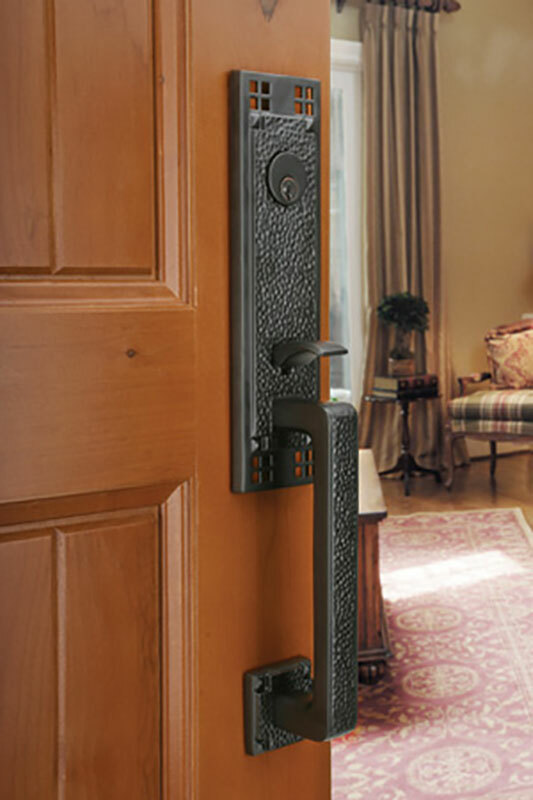 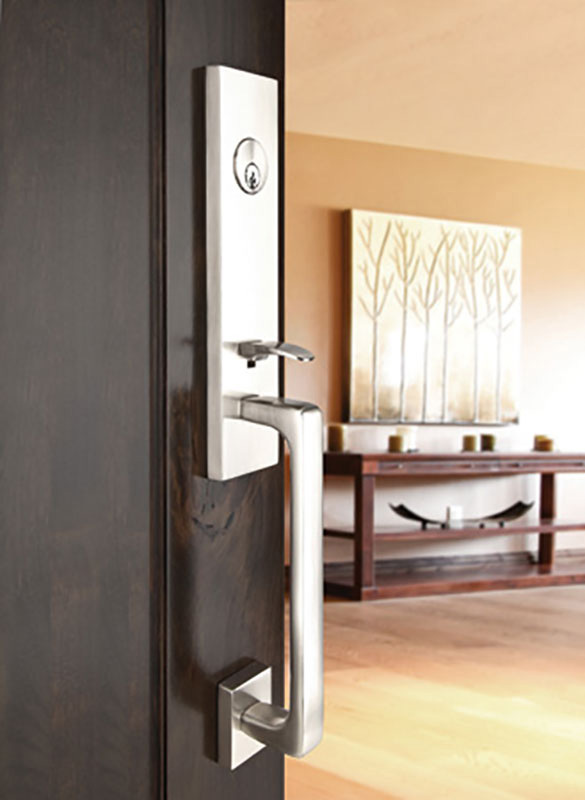 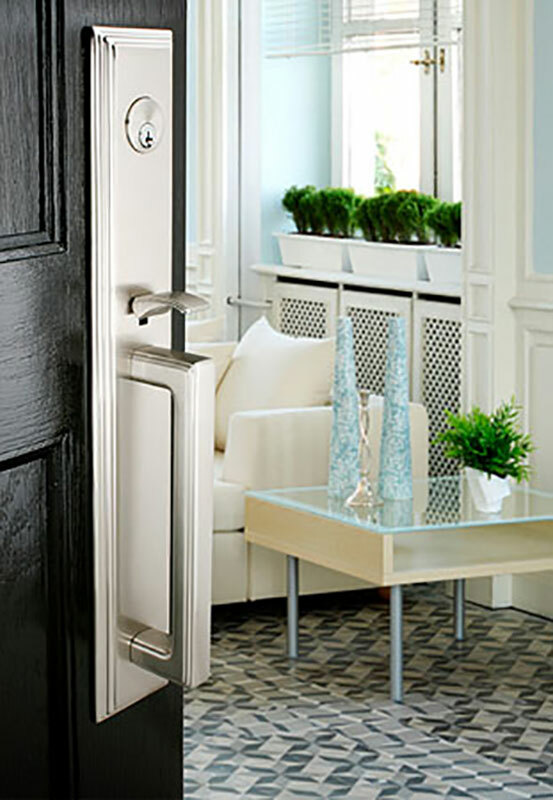 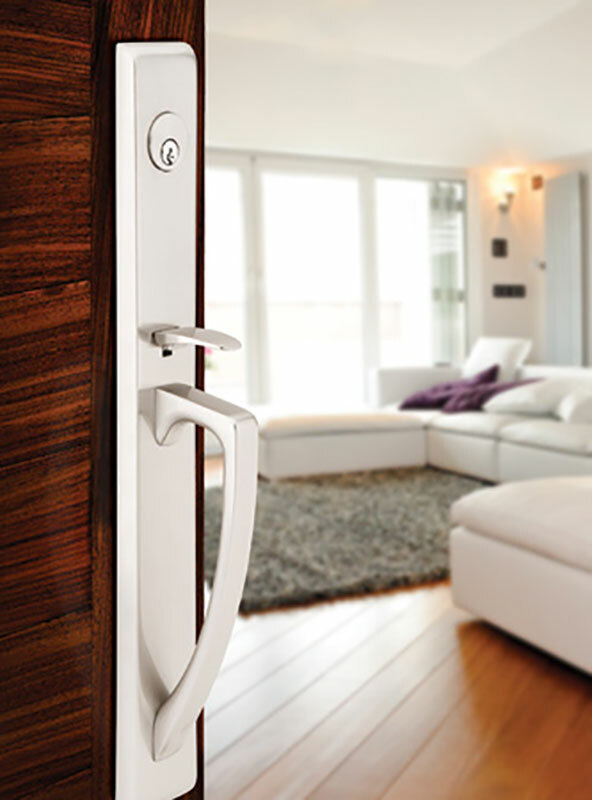 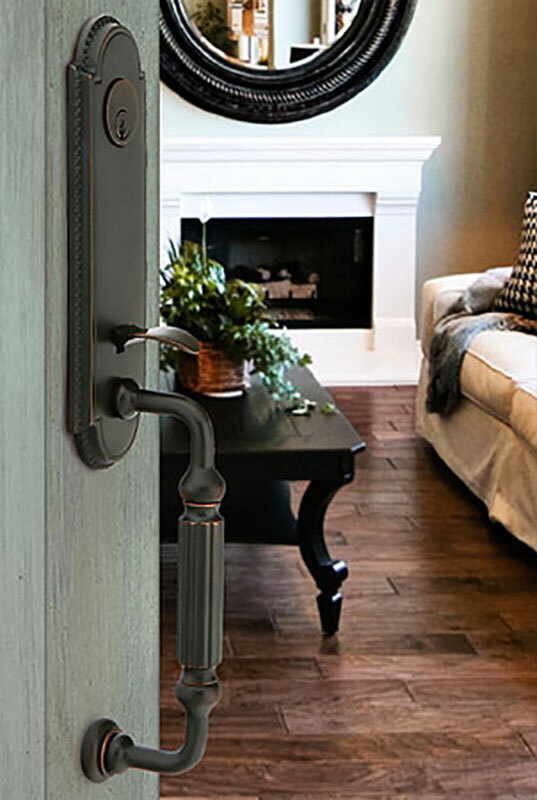 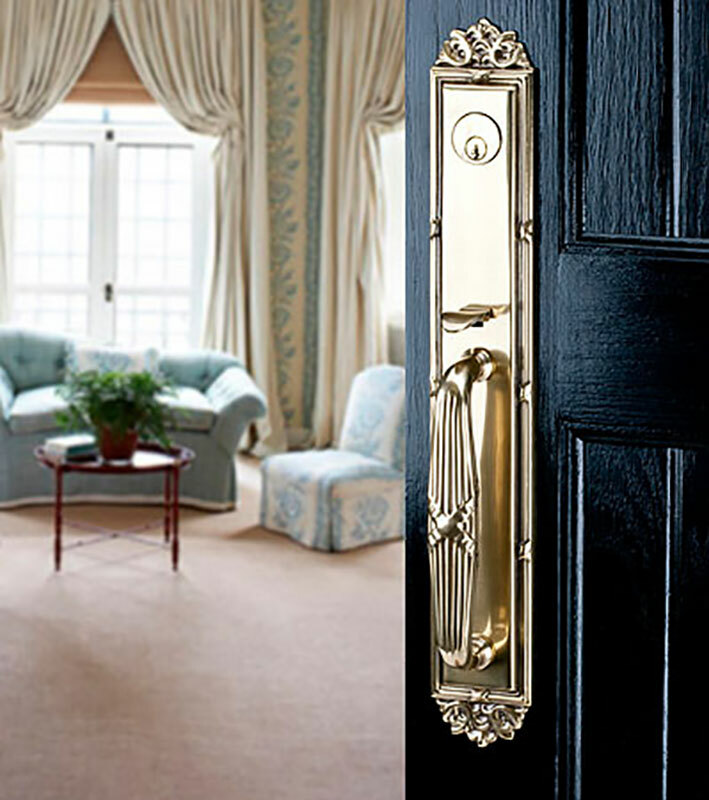 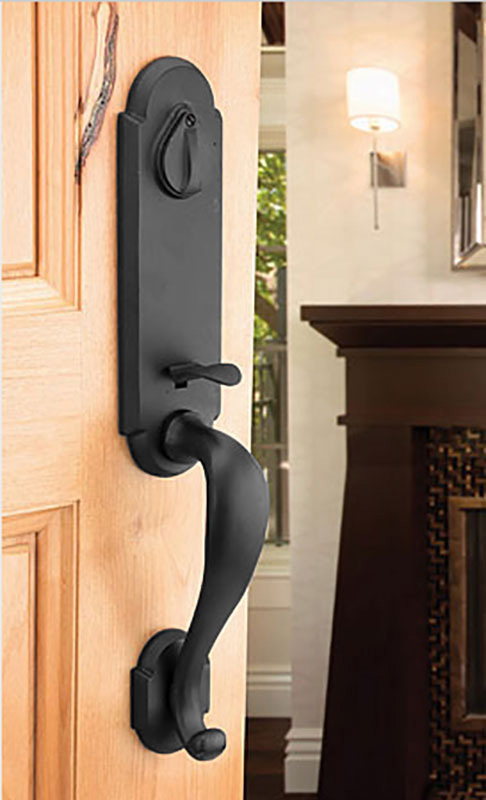 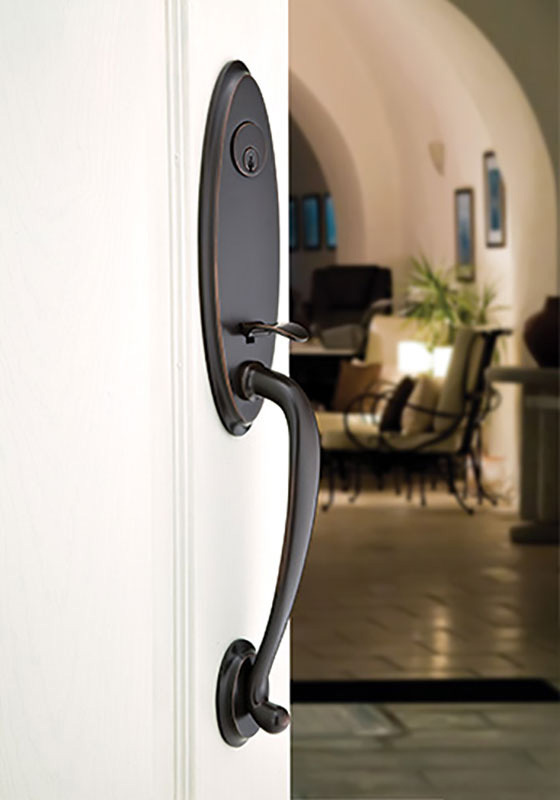 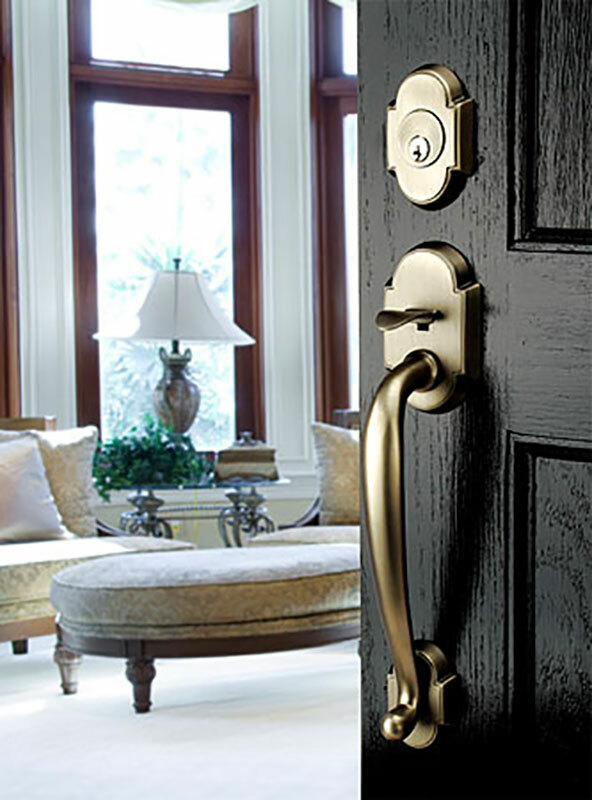 Emtek - Hardware | Windows and Doors, Inc.
Emtek is dedicated to bringing interesting, well made hardware back into American homes. 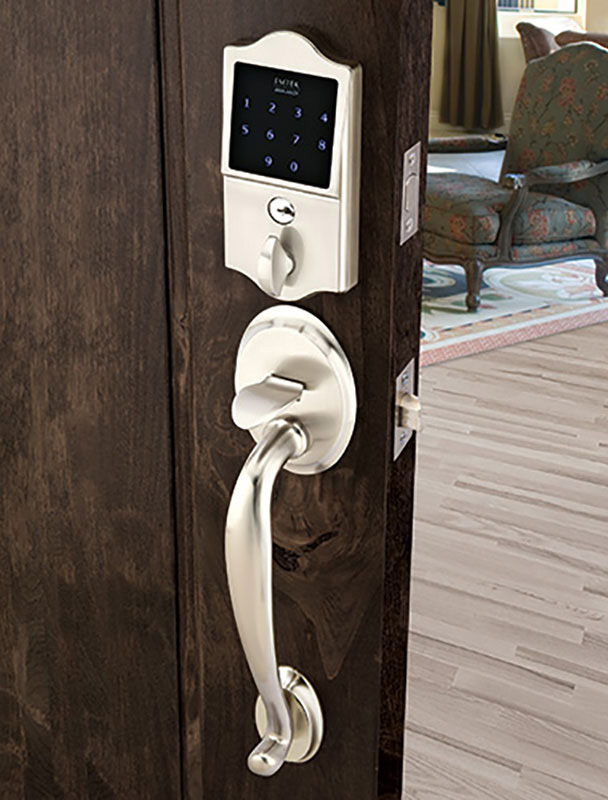 Americans are re-discovering the satisfaction that comes from owning well designed products. 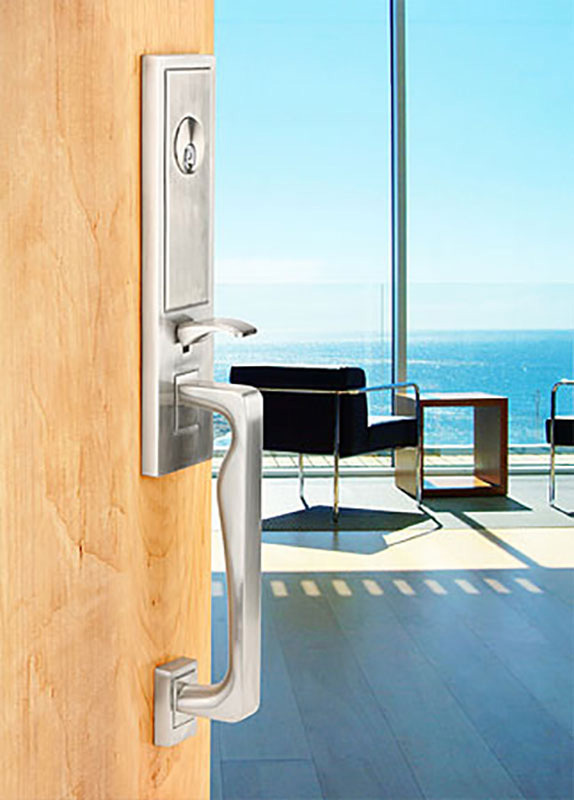 Emtek’s mission is to make it possible for home owners to apply these higher expectations. 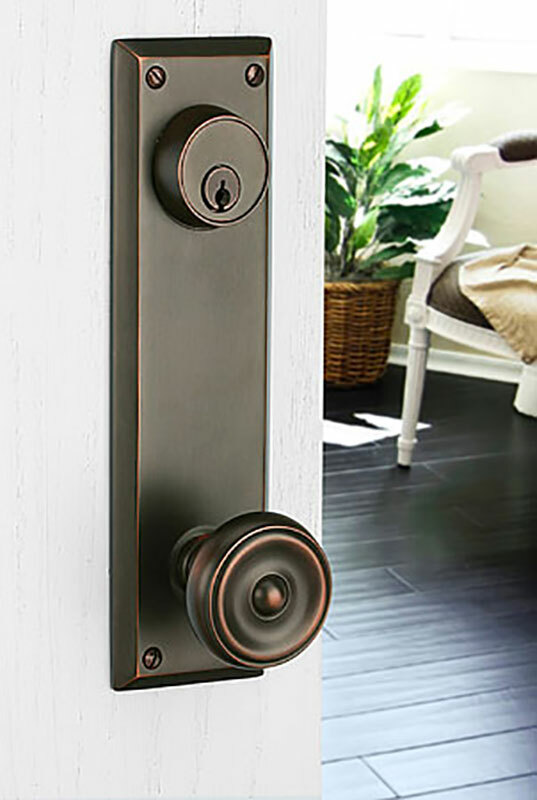 Select from knobs, levers, rosettes and sideplates, with styles and finishes that compliment their individual decor.